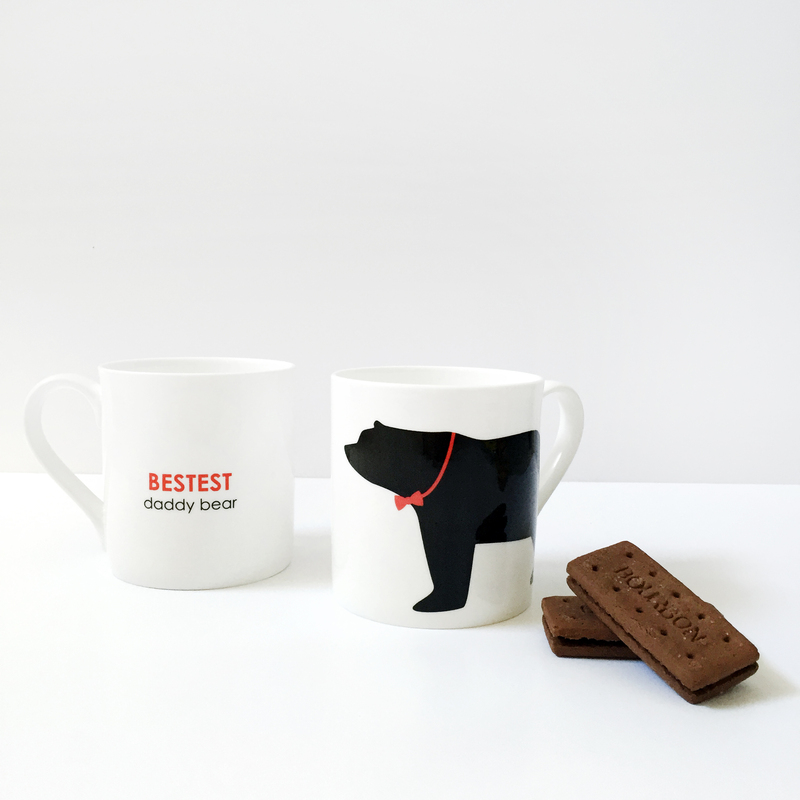 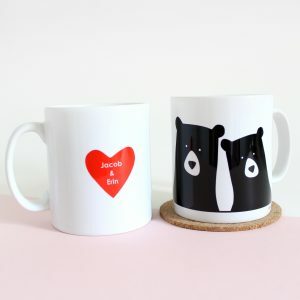 A wonderful British made mug, exclusively made for only the ‘bestest’ daddy bears. 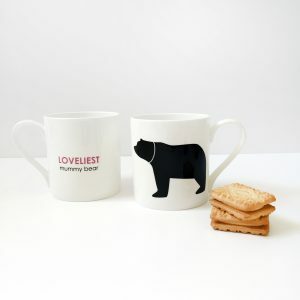 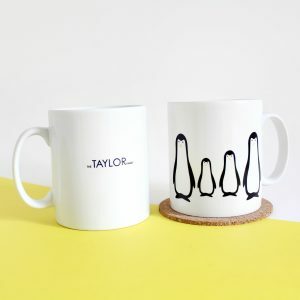 Let your dad know hes the ‘bestest’ with this mug, it is sure to make him smile…a lot! 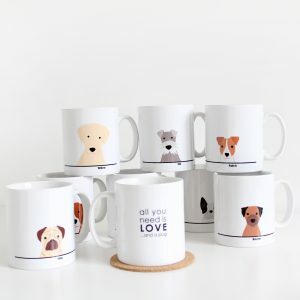 Makes the perfect present for fathers day, birthdays or just because!